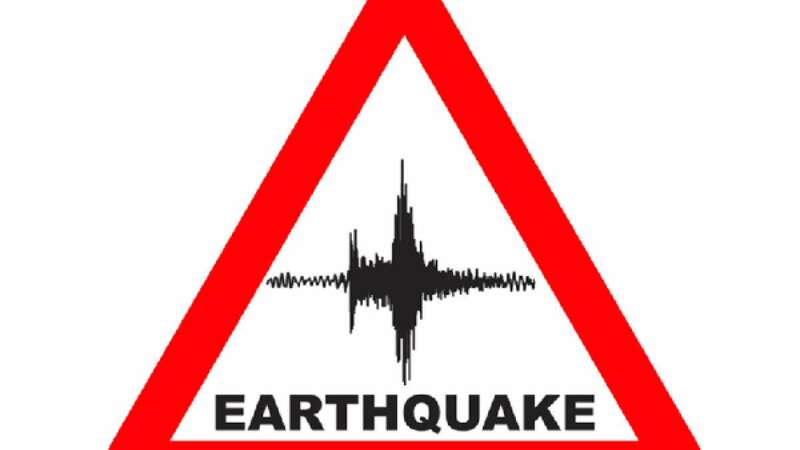 New Delhi : Earthquake is a natural phenomenon and cannot be avoided naturally. Here are some tips which can save your life during a tremor. Note: Every house or building doesn’t collapse so hitting the right area can be a saviour.